They are young, they are hungry, and they are coming for you! South Africa, are you ready? 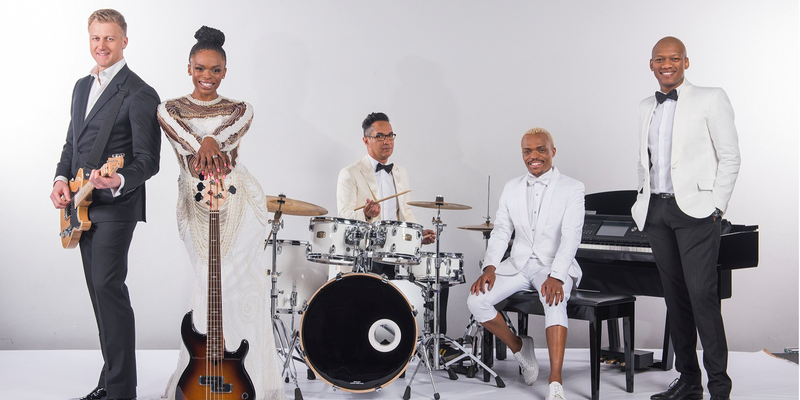 Now that the four-city audition tour is done and dusted, Mzansi Magic is ready to unveil the country’s new crop of wanna-be popstars in the 12th season Idols SA. 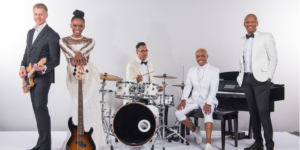 As the countdown to the new season edges closer and closer, Idols enthusiasts are going to be thrilled when the revamped grand dame of Mzansi’s music talent shows is revealed. For the first time in the show’s history, Mzansi Magic will become the exclusive home to Idols SA. To celebrate the move, Mzansi Magic introduced another Idols SA first when they opened the doors to the newly revamped Wild Coast Sun’s theatre for the gruelling Theatre Week, allowing friends, family, fans and Idols SA loyal supporters the opportunity to cheer on their favourites and give them the confidence boost they so desperately needed in this vocal duel of their lives. It wouldn’t be Idols SA without the melodrama; and this year delivers on the tears, the tantrums, the excitement and great singing voices. All this, accompanied by the judges’ colourful commentary. There’s Randall Abrahams’ famously caustic tongue, Unathi Msengana’s river of tears, Gareth Cliff’s deadpan critique, and Somizi Mhlongo’s effervescent personality and tongue twisting terminology. And lest we forget that there’s more to Idols SA than just vocal pageantry, Telkom is back as the headline sponsor, with Ford making yet another turn as the car partner while Truworths continues to transform the amateur singers into stars on stage as the official clothing partner. After auditioning close to 10 000 aspirant singers in four cities over a gruelling cross-country audition tour, enduring long hours of anxiety and rehearsals during Theatre Week, and finally whittling down the singers to the 16 who will captivate Mzansi’s imagination during the live broadcast, it’s safe to say the Idols XII is going to be the best season yet! Idols SA season 12 will be broadcast on Mzansi Magic, DStv channel 161 from Sunday, 17 July 2016 at 17h00.